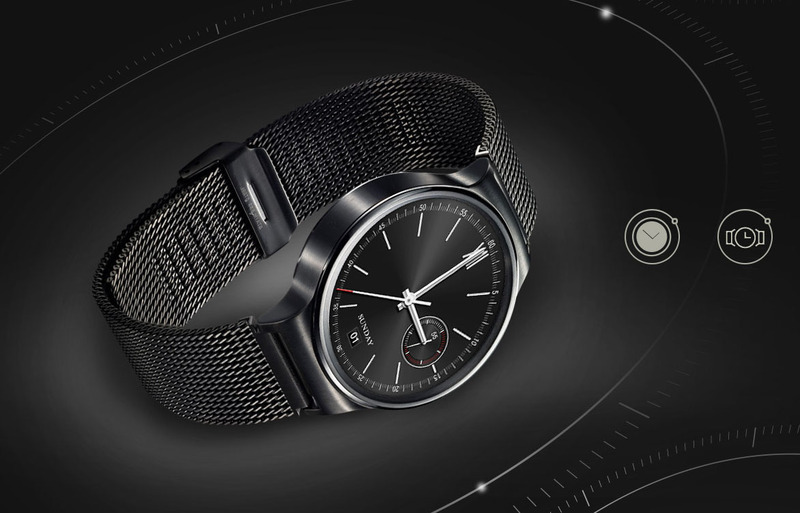 The Huawei Watch, a wearable that most considered the darling of MWC (which was in February, by the way), is now delayed until September “at the earliest.” We may not see this round beauty until October, according to He Gang, the head of Huawei’s smartphone division. Why the delay? There have been problems with Android Wear, or maybe better put, Huawei figuring out a way to create a watch that can work in both China and the rest of the world. As you know, Android Wear is completely controlled by Google, but Google and its services aren’t exactly available in China, which is the issue. At least that’s the issue that a report out of China is suggesting. It’s not clear if that means Huawei is going to create separate versions for China and the rest of the world, or if they are finding a way to make a single watch work everywhere with some work-arounds. I can’t help but think that a delay for this watch, which again, was first unveiled in February and now won’t lunch until September-October, is going to make it a difficult sell. We should see a new Moto 360 and Samsung’s round watch before Huawei can get their watch out the door.